Entries tagged with “Walker Bay”. 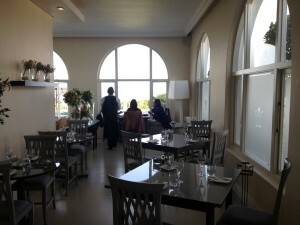 Restaurant Review: Origins Restaurant at The Marine in Hermanus offers poor service, not true to its name! Benguela Cove Lagoon Wine Estate ‘harvests’ top KWV winemaker! In one of the top coups in the wine industry, Benguela Cove Lagoon Wine Estate has announced the appointment of award-winning Johann Fourie as its head winemaker. Johann left the KWV last week, where he and his team reaped numerous industry awards. 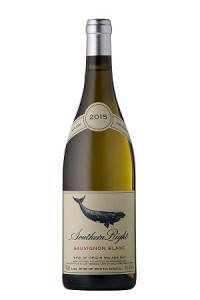 ‘Hayden Quinn: South Africa’ episode 5: Whale of a time in Hermanus and Stanford, no mention of its wine stars! 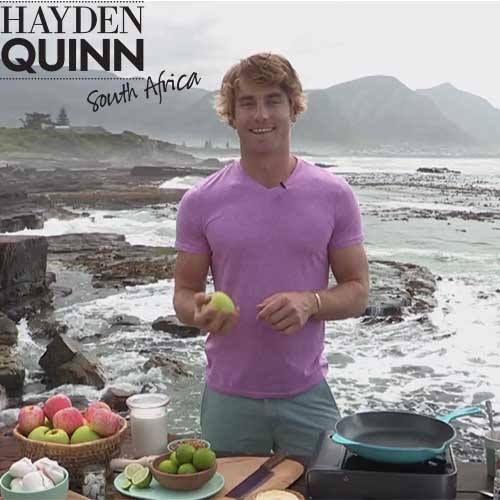 ‘Hayden Quinn: South Africa’ focused on the Overberg last night, visiting Hermanus and Stanford, as well as Elgin, but this was not mentioned, being described as being just outside Hermanus! It was a whale of an episode highlighting the Southern Right whale visitors, the sustainable apple and pear farming in Elgin, and Marianna’s sustainable restaurant in Stanford. 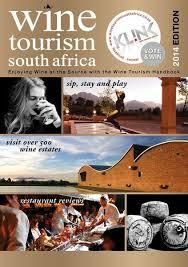 No mention was made however of Hermanus’ produce nor its world-renowned wines in the Hemel en Aarde Valley! Hayden raved about the Southern Right whales, which visit Hermanus’ Walker Bay from July, he said incorrectly (they arrive from the Antarctic from May onwards) until early December. On the Facebook page of ‘Hayden Quinn: South Africa‘ it is incorrectly claimed that Hermanus is the ‘Whale Watching Capital of the World‘, copywriting nonsense. Hermanus is however known as the offering the best land-based whale watching in the world, which is something different, and Hayden did say words to this effect in the episode! Two Oceans Hermanus Whale Festival celebrates coming of age! This weekend the Two Oceans Hermanus Whale Festival celebrates its 21st anniversary of saluting the Southern Right whales, who seem to particularly love coming to this seaside village to mate, to calf, and to generally have a whale of a time in Walker Bay. Hermanus offers the best land-based whale watching in the world, from May until early December. Last year the Whale Festival attracted a record of 137000 attendees, and this year could see that record exceeded, given that favourable weather has been forecast and that the school holidays have started. This year the Whale Festival celebrates the natural environment of Hermanus, the Marine Endangered Species Expo focusing on the birds, fish, and mammals in the area, including an exhibit of a life size replica of a baby whale and a Great White shark, and a 3D movie experience as if one is swimming with whales, dolphins, and sharks. Other events include showcasing the cuisine of the local restaurants; a number of theatrical and musical shows; a Cliff Path night run; mountain bike challenges in the Hemel en Aarde Valley; a half marathon; a fun run; distance swims in the Old Harbour; a beauty pageant; a vintage car show; a marine-themed fancy dress competition; and a dog walk. A host of musical acts will perform, including Elvis Blue, Steve Hofmeyr, and Nianell. The Sea Shepherd Conservation Society, known for its dedication in fighting whaling by Japan, will be present, and presentations will be done by Abagold, Save our Seas, Marine Coastal Management, the South African Shark Conservancy, and Dyer Island Conservation Trust. Calling itself an ‘Enviro Arts Festival’, the Hermanus Whale Festival is sponsored by Distell’s Two Oceans brand, with a clever pay-off line ‘Where the Whales Meet’. The truck driver strike has had a surprise effect on the Hermanus Whale Festival, in that most ATM’s have run out of cash in the town, and no new notes can be delivered this weekend due to the strike, leading the organisers of the Hermanus Whale Festival to urge attendees via its media partner Kfm to bring their credit cards and cash from home. For the 20th year the Two Oceans Hermanus Whale Festival will be paying tribute to the Southern Right whales, who visit Walker Bay in Hermanus from May – December to mate and give birth, giving Hermanus the enviable reputation of offering the best land-based whale watching in the world. Food and wine pairing forms a strong foundation of the Festival this year, sponsored by Two Oceans for the first time, the brand also supporting the SASSI (Southern African Sustainable Seafood Initiative) responsible eating of fish. Billed as an ‘enviro-arts’ festival, the Two Oceans Whale Festival starts tomorrow and runs until Tuesday 4 October. On the environmental side, the focus will be educational, incorporating whales, sharks, dolphins, penguins and seals, the ‘Big 5′ for the Cape Whale Coast. A strong focus is on education for children. Saving the endangered rhinos has been incorporated into the Festival too. On the arts side, the Festival is mainly music-focused, with concerts by well-known performers such as Chris Chameleon, Dr Victor and the Rasta Rebels, Steve Hofmeyer, and Prime Circle spread over six music venues. Many concerts are free of charge. A Classical concert by the Odeion Quartet takes place at Bouchard Finlayson in the Hemel en Aarde Valley on Friday evening, while the Fidelio Trio will perform in the Municipal Auditorium on Saturday evening. A Quilters’ exhibition can be viewed at the Dutch Reformed Church, and there is a craft marquee too. In addition, a vintage car show, a Mardi Gras, as well as a number of sport activities such as a mountain bike race, a half marathon, and a Harbour to Harbour swim will take place. The sport events run from 4 – 9 October. Kfm will be broadcasting live from Hermanus. It is the food and wine pairing that is of particular interest, and has far more focus than in past years. At the Two Oceans Food Court at Market Square, a number of food vendors will focus on seafood, and other marine-themed and speciality dishes. In addition, local produce, artisanal cheeses, bakery items, charcuterie, as well as chocolates will be available to taste and buy. Two Oceans’ wines will be sold at R45 a bottle. Giggling Gourmet Jenny Morris, entertainer and Checkers cheese spokesperson Nataniel, and actresses Shaleen Surtie-Richards and Brumilda van Rensburg will be doing cooking demonstrations, and allowing visitors to taste their food as well as wine for free at the Checkers’ Living Table, at different time slots. A new Mountie Fisherman’s Market will be held in Mount Pleasant, offering fresh fish, snoek, fishcakes, and Cape Malay delicacies for sale. 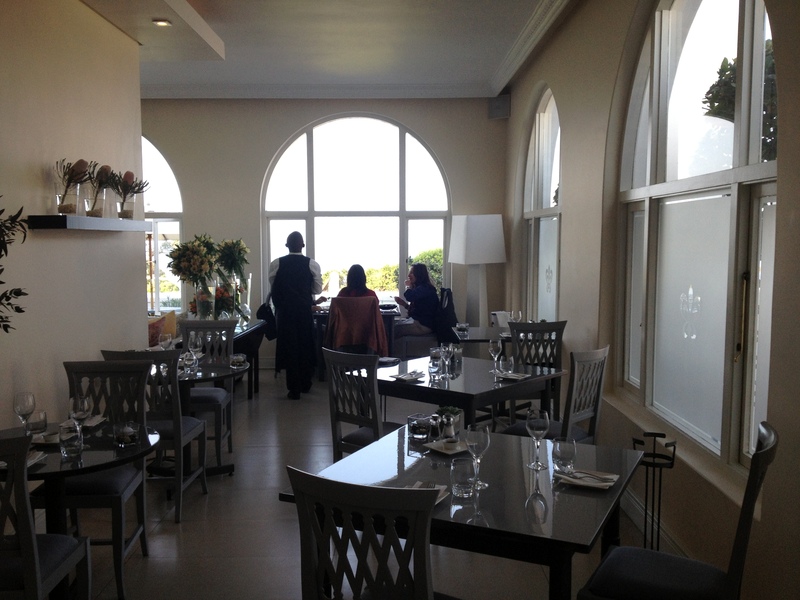 Throughout September twenty members of the Hermanus Restaurant Owners’ Forum, under the chairmanship of restaurateur Fabio Lenci, have been offering a special on Two Ocean’s wines, at R55 per bottle and R15 per glass, and this will continue throughout the Festival. Each of the participants will offer a combination food item with a bottle of Two Oceans’ wine at a special price. Festival visitors are advised to leave home early, and to expect a traffic build-up coming into Hermanus. 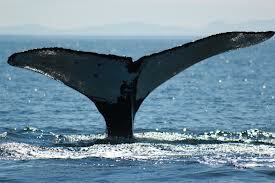 Last year 133000 whale lovers visited Hermanus, and this year 150000 are expected to attend the Whale Festival. Tomorrow Tourism Month will be officially concluded with the opening of the Two Oceans Hermanus Whale Festival by Minister of Tourism Marthinus van Schalkwyk, with Western Cape Minister of Tourism Alan Winde also attending. The Whale Festival, and the Southern Right whales with it, have received fantastic coverage, on the front page of the Sunday Times last week, and daily on Kfm this week. SABC2 is broadcasting about Hermanus and the Whale Festival from 6h00 – 8h00 tomorrow morning, and its camera crews have been in Hermanus, filming the beautiful assets of the region, including whales and the Hermanus Wine Route, for most of September.